Like the production of Marvel's upcoming Iron Man 3, director James Cameron is now also considering a Chinese co-production team-up for his Avatar sequels. "We're having some Avatar 2 and [Avatar] 3 Chinese co-production discussions," Cameron told The Hollywood Reporter in a recent interview. "I think by the time Avatar 2 and 3 come out, China could easily be the same size market as the United States, which is crazy. It's not something we anticipated even five years ago... It's becoming a great place for Hollywood filmmakers to show their films. The standards are relaxing, more films are being included and the percentage that one can take out of China is now a reasonable number." 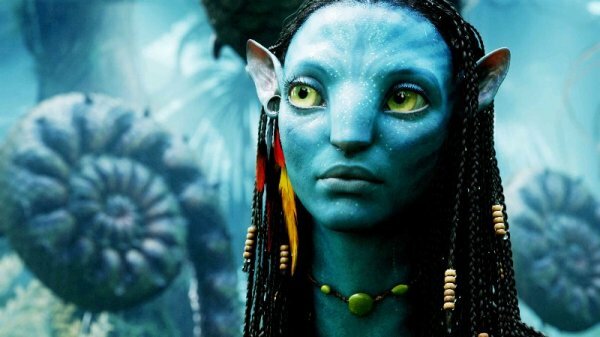 The original Avatar was the country's all-time box off office winner in 2010, and Titanic 3D recently boasted the largest opening ever in China. With the huge success that Cameron has had with his films in the Chinese Market, it would seem a wise idea to set up production on his future films in China. When asked how a growing Chinese market could affect such a global filmmaker as himself, Cameron somewhat facetiously noted that for him, not much would change at all. "I don't think I'm going to have to make any adjustments. The Chinese are very interested in emotional filmmaking. Their films are extremely emotional. And I can relate to that." But as for the industry at large, he added, "We all know that if you really want to make movies for global consumption you go to Hollywood, but you can come from anywhere to do it. And I think that's just going to continue, no matter how the global pie gets sliced up." 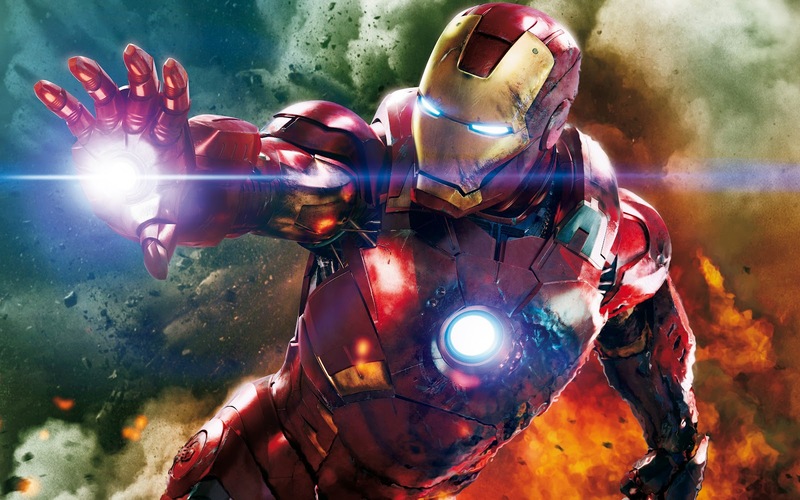 Iron Man 3 will go into production in Mid-May, for a May 2013 release, and Avatar 2 looks closer to going in production soon with a release that might only hit the big screen in 2015/2016.